People who achieve peak performance often have one thing in common: they have the ability to focus on what they want to achieve. They can enter a state in which they are totally focused on their actions. They have learned to enter a place that combines mental clarity and increased energy with a sense of inner calm and active engagement. An important factor in the success of these high and top performers (top executives, athletes, artists) seems to be that they know how to access these resources when needed. This is exactly what we can achieve with neurofeedback. Many have already make acquaintance of this state of increased focus and strong presence: while diving, mountaineering or making music. The American psychologist and fortune researcher Mihaly Csikszentmihalyi has called this state "flow". This form of highest concentration occurs only temporarily and cannot be used daily. But exactly this would be one of the highest profits - for every single person. A neurofeedback training led by trained coaches is suitable for athletes, creatives and business leaders who need to maintain or achieve a high or even a peak performance level, even in high-stress situations. 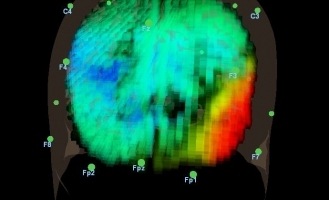 The effectiveness of Neurofeedback Training has also been proved in studies with musicians. For example, Professor John Gruzelier (Goldsmiths College, London) achieved significant increases from students up to two grades in performance under controlled conditions. Neurofeedback and biofeedback are methods that are also used in the so-called Mind Room of the top soccer club AC Milan; The Mind Room is part of the Milan Lab, developed by Jean-Pierre Meersseman as Medical Director of AC Milan together with fitness trainer Daniele Tognaccini and sports psychologist Bruno Demichelis. The Milan Lab practices more intensively than most other sports medicine departments the idea of success on the basis of scientific analysis and increasing of the performance parameters. Neurofeedback training plays an important role in training of the top athlets of AC Milan. Neurofeedback treatments are prepared extremely carefully before a so-called neurofeedback protocol is used. We have various tests and assessments to choose from. Important so say is that we do not make any diagnoses, but we can make scientific statements about how the brain works. 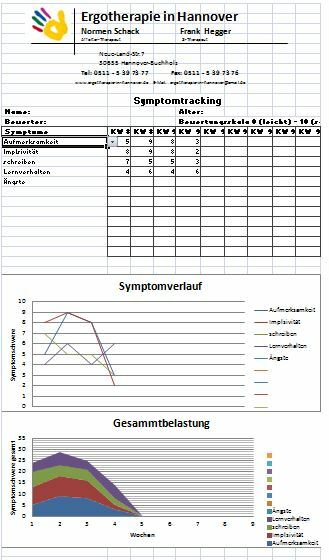 Personal assessment with performance, personality, strengths and weaknesses analyzes. 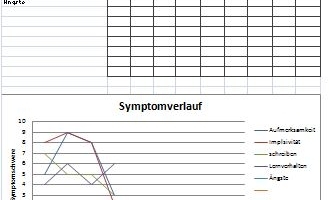 During the whole treatment a performance tracking takes place. Weekly or even more frequently the course of the goals are scaled to adjust the training. 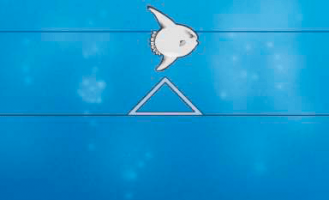 Due to the tracking, the first training strategies can already be created. 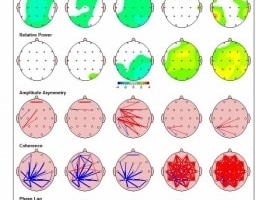 These statements are later reviewed and compared in a quantitative EEG. The test d2 represents a standardized development of the so-called strike-through tests. 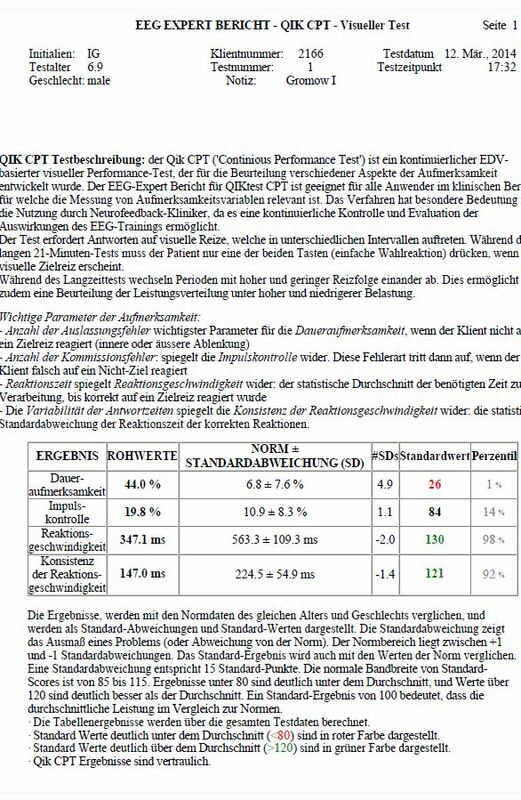 It measures the speed and carefulness of the working behavior in the distinction of similar visual stimuli (detail discrimination) and thus enables the assessment of individual attention and concentration. The QIK is a test that includes parameters such as attention, impulse control, response time, continuity. The test is standardized and used as a tool to determine treatment outcomes. 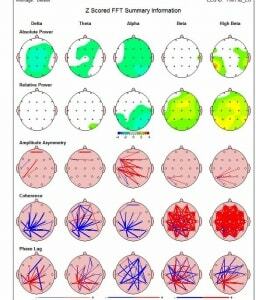 The QEEG (quantitative EEG), unlike a qualitative EEG from neurologist, is an instrument for determining activation patterns of the brain. It is not primarily used to diagnose diseases such as epilepsy or sleep disorders. Rather, we measure deviant data from certain frequencies and connections of specific brain areas (coherences). 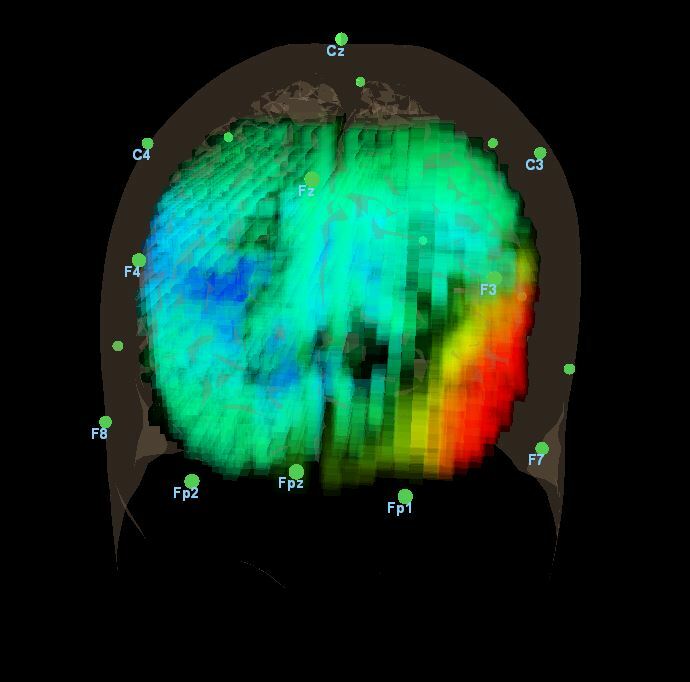 The insights gained from this are used to analyze the problem and enable a very specific application of neurofeedback. In this training we use a modern database. This offers maximum safety and the highest possible treatment success. The training of the brainwaves is always oriented to matching the activity to a healthy norm. Thus no parameter can be trained to low or too high. 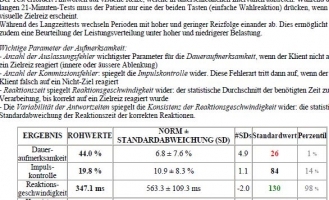 With Z-Score based neurofeedback, an actual comparison with standard data takes place every second of the training. The colored numbers show the degree of the so-called standard deviation. The goal is to change these values to 0.0 - 0.4. The brain learns to adjust to the healthy norm by using a feedback. It is possible to observe and optimize the brain in real time. 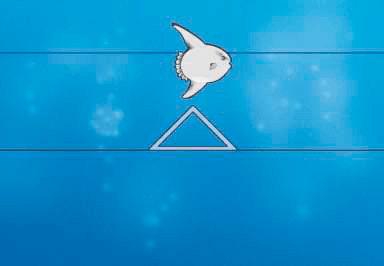 This method was developed primarily by scientists around the Leibnitz Prize winner Nils Birbaumer at the University of Tübingen. The goal of increasing cortical excitability has been shown to increase alertness, and the trainee is better prepared for a subsequent task and can solve it more efficiently (Birbaumer, Rockstroh et al., 1990). Since the 70s of the last century, this method has proven itself. It is used to amplify certain unfavorable brain waves, while usually very low and very high amplitude frequencies are suppressed (inhibited). In many scientific publications, this has shown good effects in epilepsy and ADHD. However, we rarely use it because it is usually not specific enough and often requires very long treatment times.